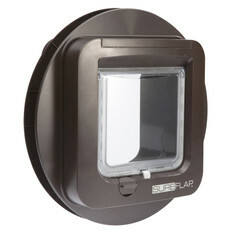 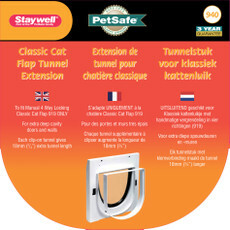 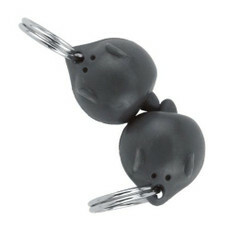 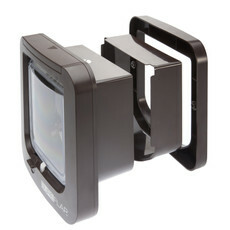 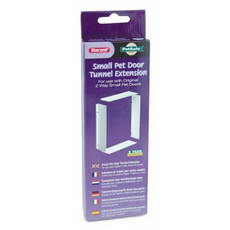 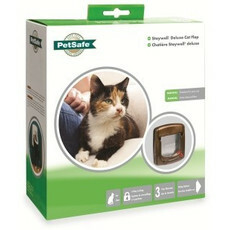 We stock an impressive range cat flaps and cat doors to fit even the largest cat and even the odd dog! 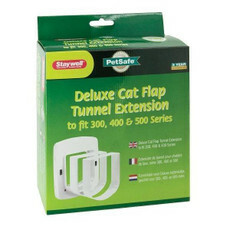 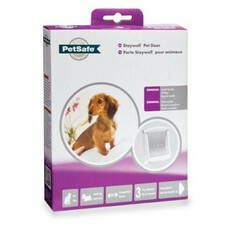 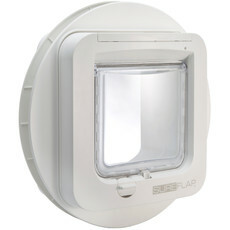 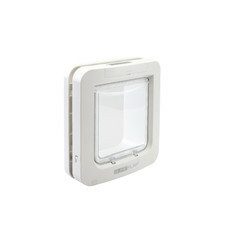 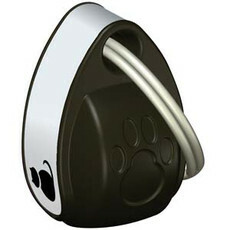 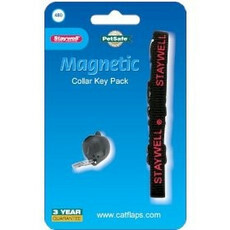 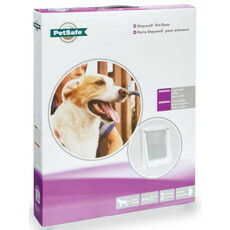 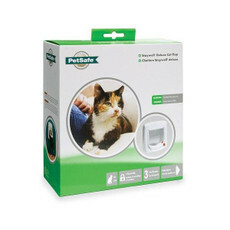 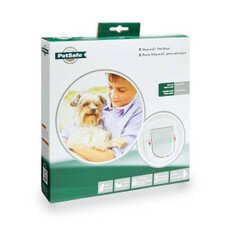 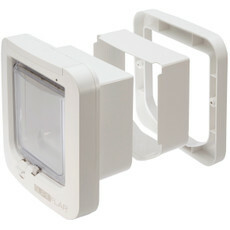 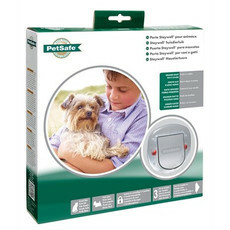 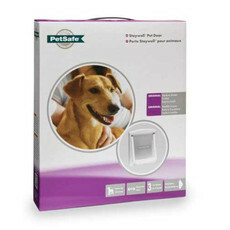 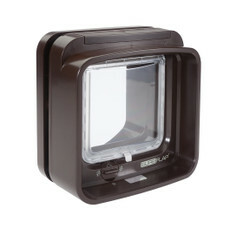 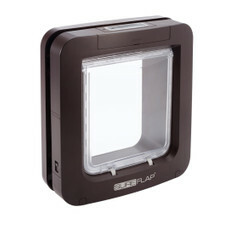 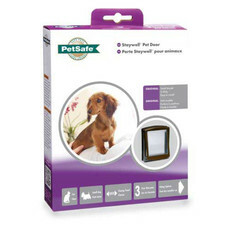 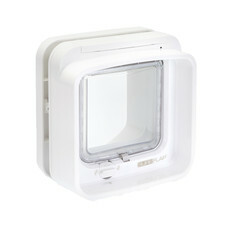 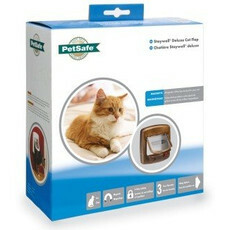 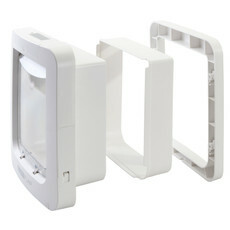 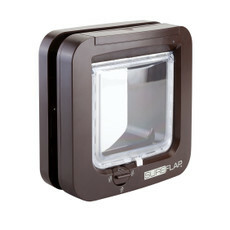 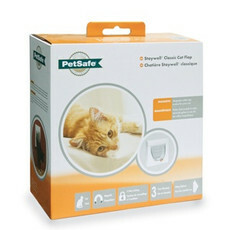 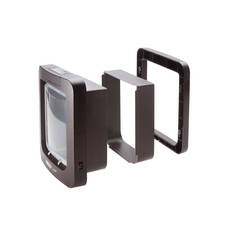 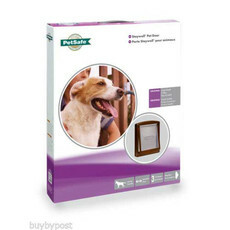 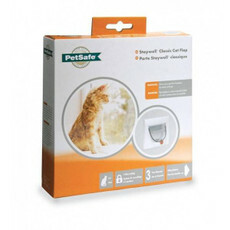 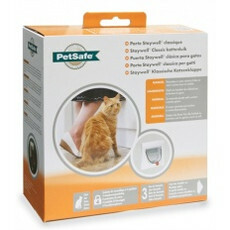 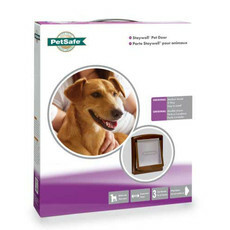 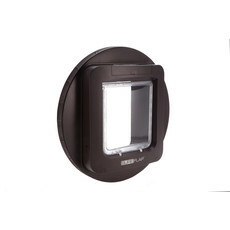 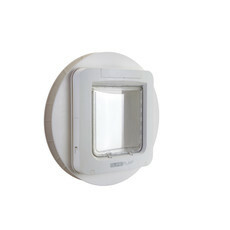 Including magnetic cat flaps, fully controllable cat flaps so you decide when they can go out, electronic microchip cat flaps from big name brands like SureFlap, Staywell and Cat-Mate. 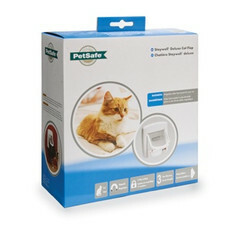 All with fast, reliable delivery with something to suit every budget.